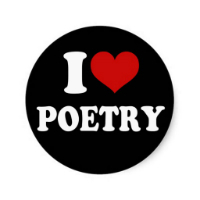 Bring a poem you love or admire (not one you have written yourself, please) that relates to this month's topic(s). March's topic is DEATH/GRIEF/CRYING. RSVP to (941) 205-2560 or copperfishbooks@comcast.net.